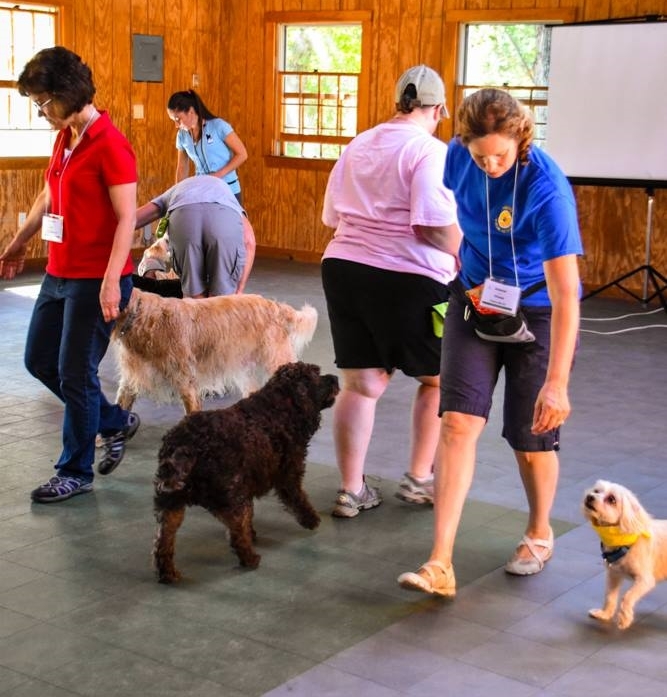 We have TWO freestyle workshops planned at The Doggie Academy in Brooklyn! January 30th @ 1:30pm Freestyle for Fun! February 6th @ 1:30pm Creating a Rookie Routine!